1741  Henry Middleton acquired the plantation through his marriage to Mary Williams, John's daughter (the plantation was her dowry). He began cultivating a grand, European garden which is still thriving today (4). 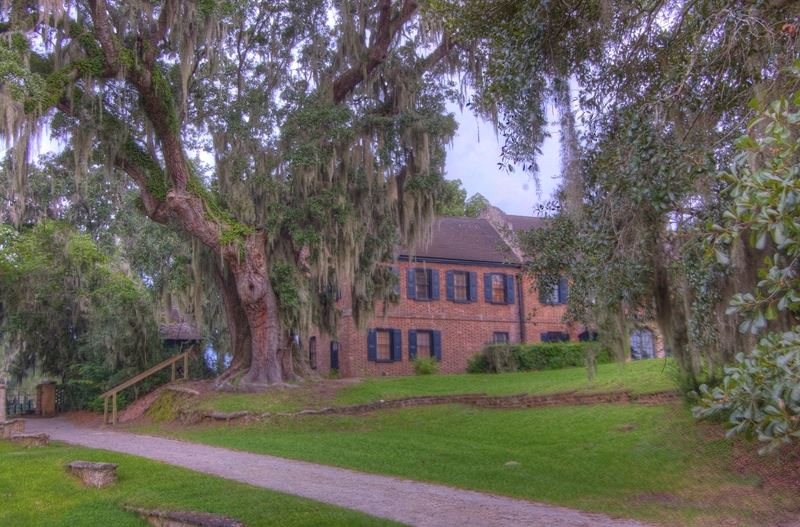 Henry also owned Oaks Plantation, his birthplace (4). Henry was an influential political figure, acting as both the Speaker of the Commons and the Commissioner for Indian Affairs. He was also a leader of the British opposition. He served in the First Continental Congress and was elected as its second President (4). 1755  The northern and southern wings of the house were added by Henry Middleton (4). 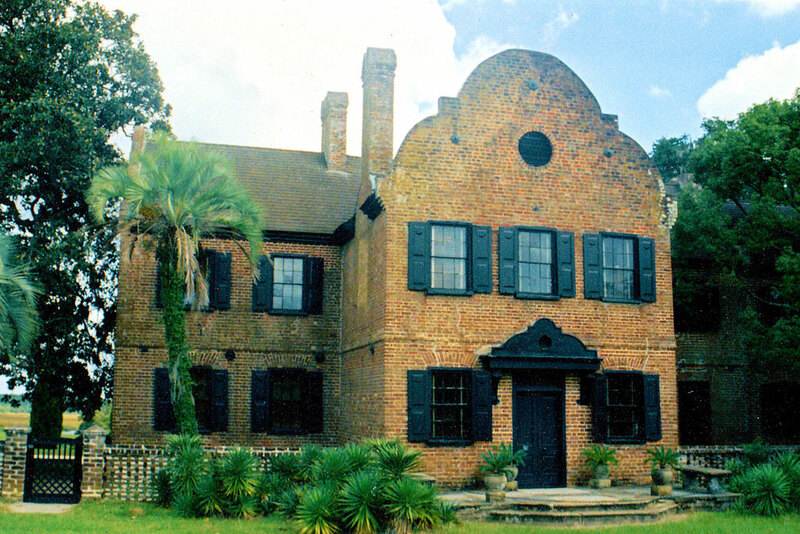 1763  After Henry's oldest son, Arthur, returned from attending school in England, he gave Middleton Place to Arthur (4). Arthur shared his father's interest in politics. In 1776, he was elected to the Continental Congress, and he was a signer of the Declaration of Independence (4). 1787  Arthur died after being held as a prisoner during the Revolutionary War. 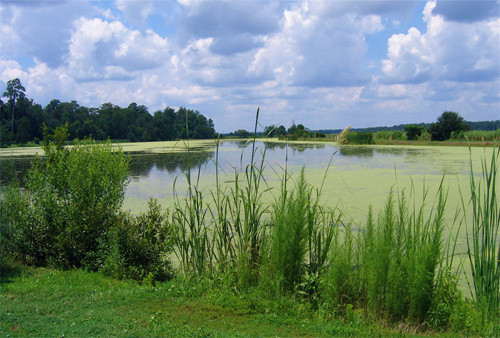 The plantation passed to his son, Henry (4). Henry followed family tradition regarding politics. He was governor of South Carolina, served in both houses of the South Carolina legislature, served in the US Congress, and served as America's Envoy Extraordinary and Minister Plenipotentiary to Russia (4). 1846  Henry died leaving the plantation to his son, Williams Middleton (4). 1860  Williams signed South Carolina's Ordinance of Secession, which led to the state's seceding from the Union (4). 1865  Union troops occupied the plantation. On February 22, the plantation was ransacked; the main house and northern wing were burned beyond repair. 1869-1870  Williams restored the southern wing of the house, which was less severely damaged. 1883  Williams died leaving the planation to his wife, Susan Pringle Smith Middleton (4). 1886  A massive earthquake struck the Charleston area, destroying what remained of the main house and northern wing. Miraculously, the southern wing survived (4). 1900  Susan died, leaving the plantation to Williams' and her daughter, Elizabeth "Lilly" (4). 1915  Lilly willed the plantation to her cousin, J.J. Pringle Smith, as both of his parents were Middleton descendants. J.J. and his wife made Middleton Place their winter home and diligently worked to restore the gardens to their early splendor (4). 1970  Charles H.P. Duell, J.J. Pringle Smith's grandson, owned Middleton Place (1, p. 1). 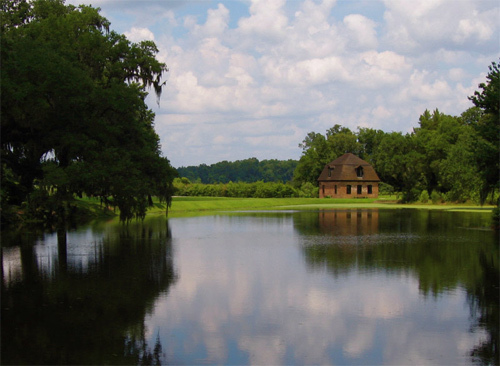 1974  The Middleton Place Foundation was founded by the heirs of J.J. Pringle Smith. 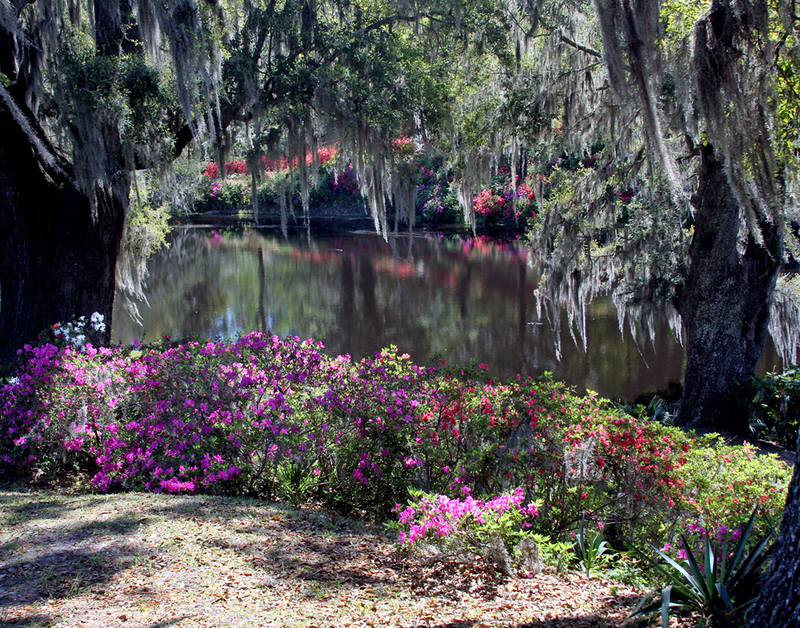 1975  Middleton Place became a living museum operated by the Middleton Place Foundation (4). 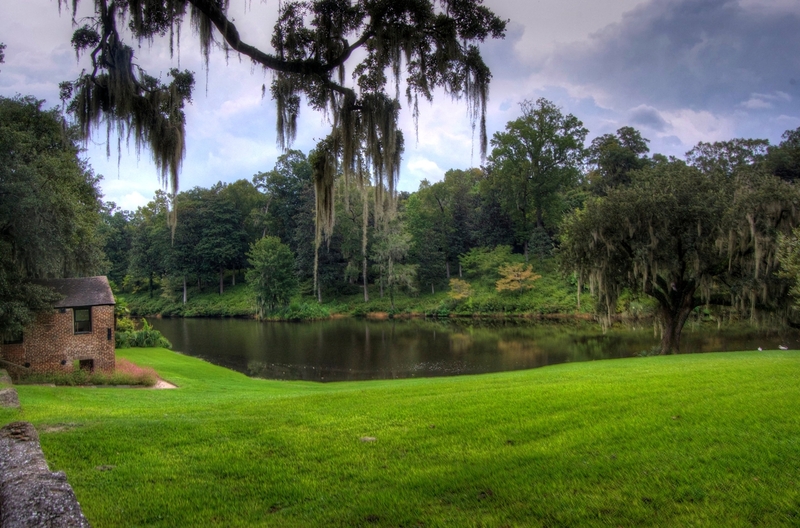 1999  The Britisher's ball scene for the movie The Patriot was shot at Middleton Place. The south wing of the house remains which was original built to serve as gentlemen's guest quarters. The Spring House was built in 1740. It was a one-story brick building built into a hillside and used to store perishable goods. In 1850, a second story was added to the building and was used as a slave chapel. The structure still stands (5). In 1798, out-buildings of the plantation included a kitchen, wash-house, offices, and the Spring House (1, p. 2). The Rice Mill was built in 1851 by Williams Middleton to process the rice grown on the plantation. The structure remains today. Eliza's House is a circa-1870 two-family cabin that has been renovated. It is so named in memory of Eliza Leach, the last person to reside in the house (4). A two-story guest house was constructed in 1933. Today, the structure serves as the Middleton Place Restaurant (4). In 1970, the stable area was reconstructed for visitors to tour. These buildings include a horse barn, blacksmith's shop, sheds, garage, and servant quarters (1, p. 2). Learn more about historic Dorchester County, including the lovely town of Summerville as well as nearby Charleston. 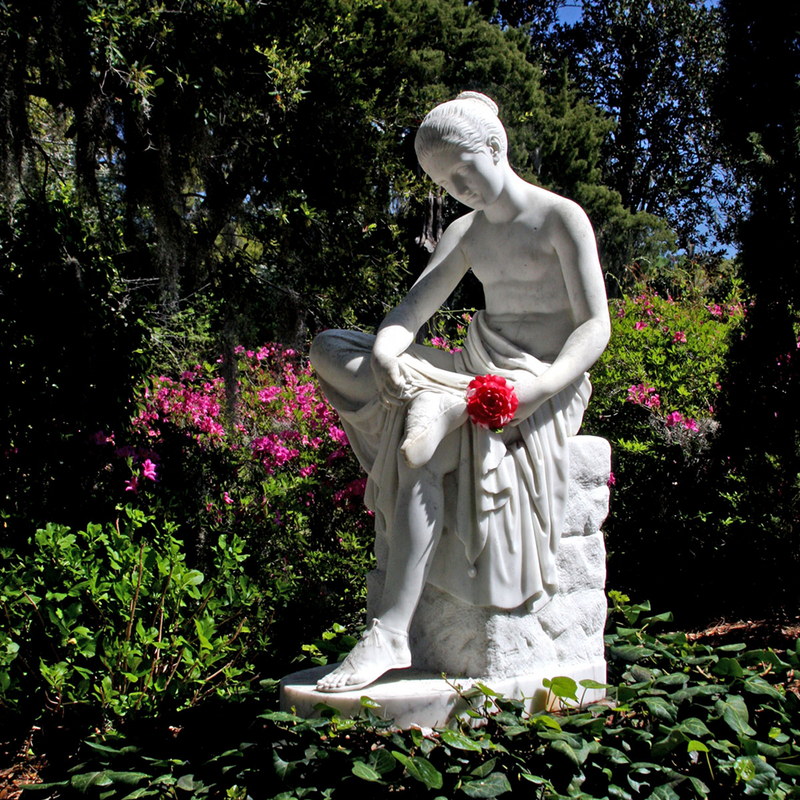 We have helpful guides to Summerville history and Summerville libraries and museums – plus Summerville restaurants, Summerville bed & breakfasts, Summerville hotels, and Summerville real estate.